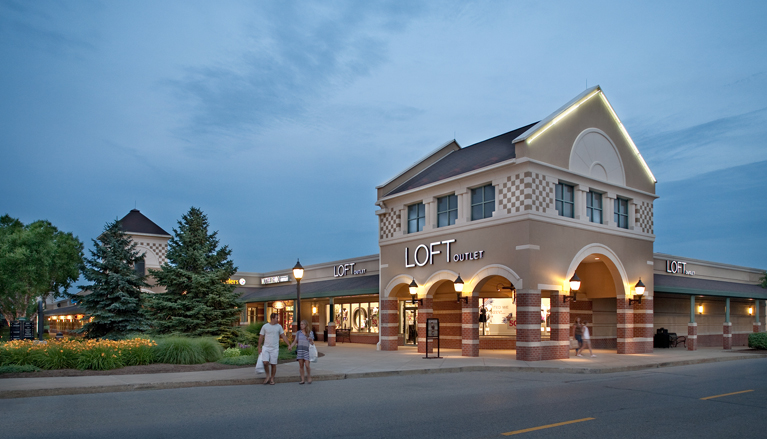 The development of the Grove City Premium Outlets in the 1990’s led to significant growth in traffic and other commercial development. Springfield Township needed a better means of controlling the ways in which vehicles accessed major roadways along a 2.3 mile section of SR 208. The average daily traffic was 12,000 vehicles near I-79 with 57 access points, or 25 access points per mile. The objective of the study was to limit and consolidate access points along SR 208 to accommodate current and future anticipated development. Trans Associates developed an access management study and draft ordinance for Springfield Township, Mercer County, PA. Although the Township had a pre-existing access management ordinance, pressure from ongoing development and additional need for access within the corridor prompted the comprehensive study and revisions to the ordinance. TA recommended spacing of intersections, signals and driveways, a parallel access road, center two-way left turn lanes and limited access driveways.